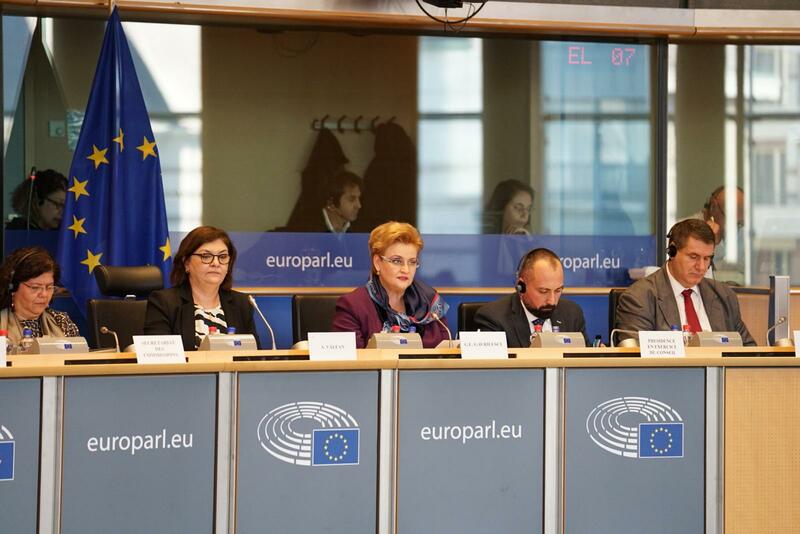 Vice Prime Minister and the Minister of Environment, Grațiela Gavrilescu, has presented on Monday, 21st of January 2019, in the Environment, Public Health and Food Safety Committee’s plenary of the European Parliament , the priorities that the Romanian Presidency of the Council of the European Union has in the field of the environment. ”I express my trust that the dialogue and collaboration that we will have, will draw up the efforts that we need to make, both separately and especially together, in order to finalize the legislative dossiers negotiations. 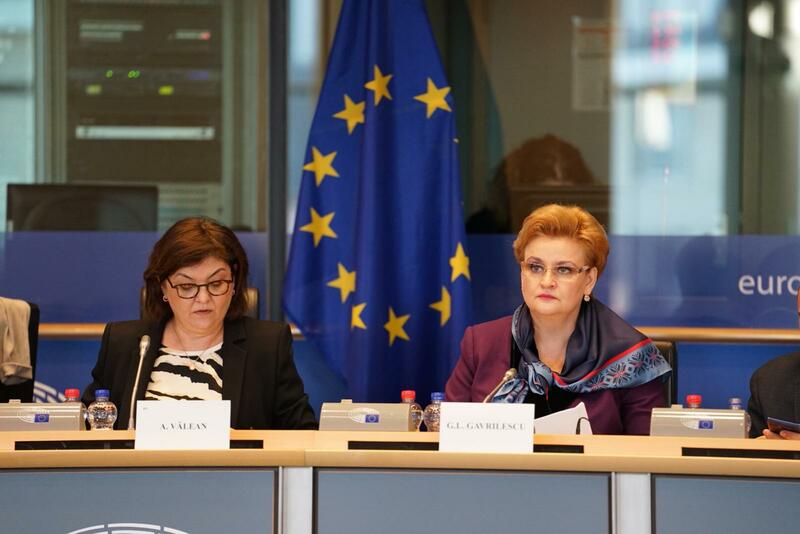 Even though we have a limited time for these negotiations, I am convinced that together we will identify the best solutions to move forward with the European Union Agenda”, Vice Prime Minister Gavrilescu told the members of the European Parliament from the Committee on Environment, Public Health and Food Safety. After presenting the priorities – climate change, biodiversity, sustainable development and water management – of the evolution of the main legislative and non-legislative dossiers along with the most important events that will be organised by the Presidency, the members of the European Parliament had the chance to ask questions on the subjects that were mentioned. They wanted to find out more details about the Romanian Presidency approach regarding climate change. 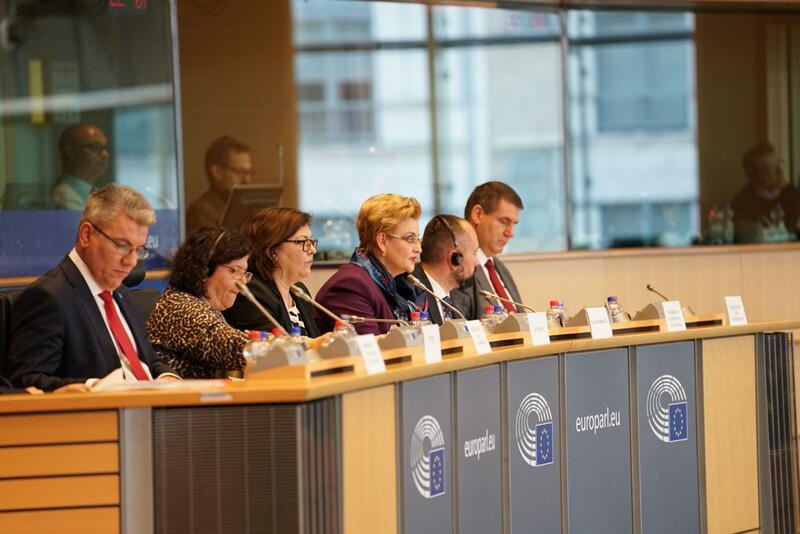 In that regard, minister Grațiela Gavrilescu has pointed out the intention to finalise the negotiations on the CO2 emissions file for new heavy-duty vehicles, as well as the new LIFE Programme, the main EU financing instrument for the environment and the actions in the climate change area. Moreover, they discussed about shaping a common vision of the European Union regarding the long-term Strategy on climate change. Other subjects of interest addressed by the members of the European Parliament referred to the vision on biodiversity conservation, air quality, the approach regarding endocrine disruptors, the assessment of the 7th Environmental Action Programme and clean vehicles. ”We are counting both on your support and on a continuous dialogue with all of you in order to complete this mission. It is important to be able to clarify any matter of common interest with reference to the European Agenda and to see which can be the solutions to move forward with it”, the Romanian dignitary concluded.